Here is a few hours quickie I did a moment ago to kill the dullness. Not much done kept it simple and clean. The driver and his helmet inside is of course does not looks good but had to play with it around to make it blend in and fit nice. Well hope you like it and comments are welcome. Most of the parts are brushed except stickers. 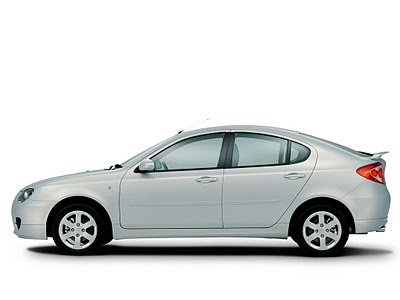 Proton Gen-2 is the very nice car to drive. I watch the both Original and Modified and according to me modification Proton Gen-2 look much attractive and stylish than the first one. 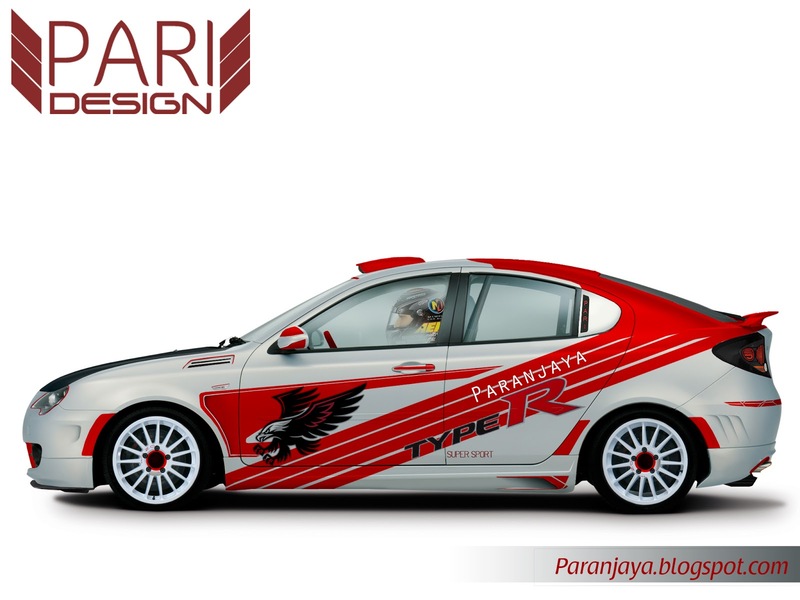 paranjay ji where can I modified my car in Nepal? How legal is it to modify the performance of a car in Nepal? Like, increasing the displacement, etc. And, what kind of permits do we require to do so? 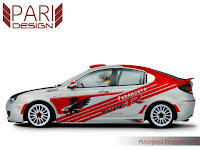 And, if we want to sell the modified car, can we sell it near the original price?